Let this one tumble into your cart! 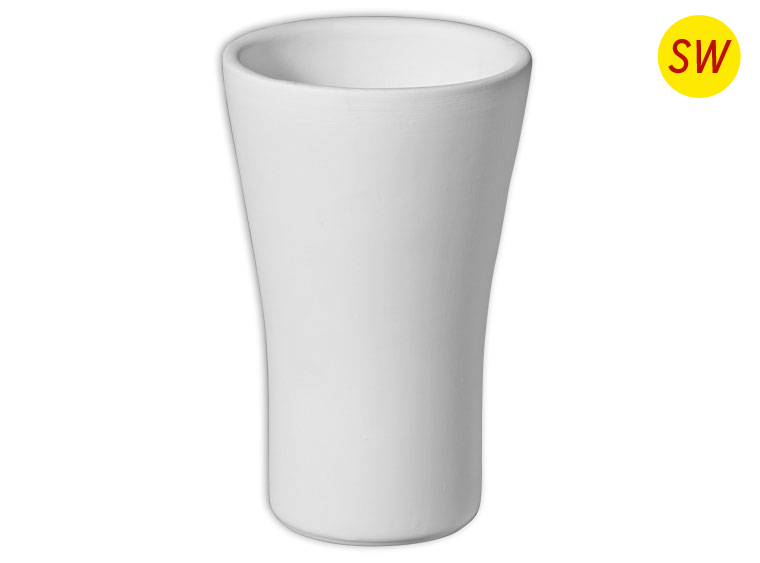 This sleek Stoneware bisque Tumbler is something your customers will absolutely love! Paint with your favorite stoneware glazes!